Make an awesome Polish Army Bread Bag kit out of a surplus item that can be purchased for around $10. The Polish Army Bread Bag is a military surplus bread bag that can be purchased for around $10 for an unissued item. The bag is made totally from a lightweight cotton canvas measuring approximately 11 inches wide x 10 inches tall x 4 inches deep. The straps are heavier canvas webbing with metal tips and fasteners. The metal came a little “dull” but the quality is there. The top flap folds up, giving access to a split compartment interior. The bag is divided into a smaller compartment at the left and a larger one to the right. The left side perfectly holds a wide mouth water container; the larger right accommodates other essential gear. There are four button-flapped smaller pockets sewn to the inside as well. These are perfect for stashing smaller items like spoons, pocket knives, and Ferro rods. The outside front of the pouch has two small pockets adequate for lighters and flashlights. 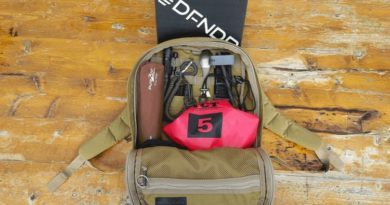 My kits change with the seasons, but you can see the bag will accommodate plenty of gear for a day hike or for a survival kit. The items above still allowed plenty of room for food and maybe a pair of gloves. The front straps are really simple in design. The flap ring fits down over the first ring sewn to the bag, and then the strap slides through both the retaining rings. Surprisingly, these hold very well and are super easy to get into the bag for gear. The bag came with a non-adjustable shoulder strap that is sewn to D rings on the back of the bag. As you can see in the photo, attachment straps are secured in multiple points and totally wrap under the bag. 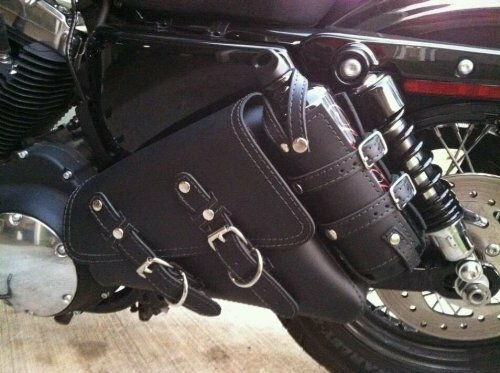 The back/bottom straps have some adjustment to attach gear like tarps, jackets or ponchos to the bag. Heavier tools like camp axes or survival shovels may be a little much for the straps, but I haven’t tried it yet! 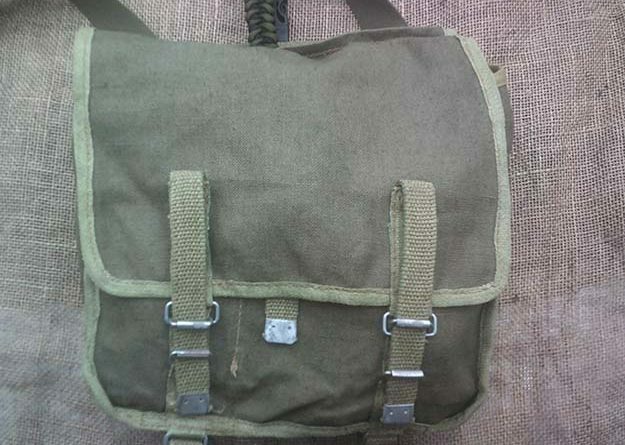 I think the Polish Army Bread Bag has real potential as a haversack for bushcrafting or an inexpensive EDC bag. This kit set up is very light so the likely hood of leaving it behind is minimal. I forgot to mention the handle at the top of the bag for grabbing it when jumping in the car. I’m already thinking of a few modifications like waxing the material to make it waterproof and a square of Velcro to attach patches. 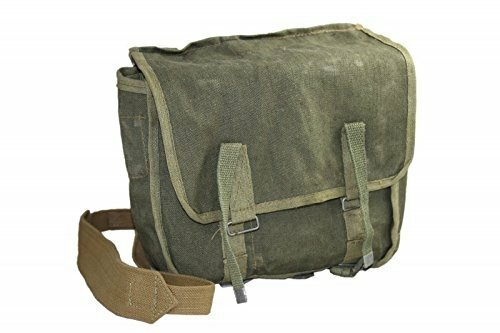 So, if you are looking to experiment using a haversack for bushcrafting or EDC, the Polish Army Bread Bag might be an inexpensive option. They are well made for the price point and have a very rustic look. Do you have your own Polish Army Bread Bag? How was using the bag been going so far? Let us know in the comments section below! 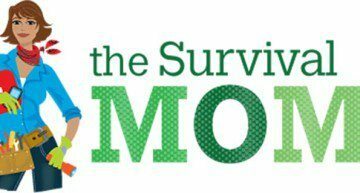 Editor’s Note: This post was originally published on January 6, 2016, and has been updated for quality and relevancy. Would You Eat These Great Depression Meals? May 31, 2016 lousmcleod Comments Off on Would You Eat These Great Depression Meals?